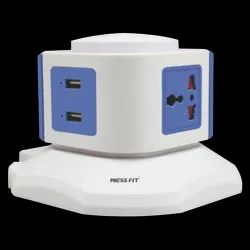 Press Fit - India's Leading Brand of Electrical Products - offers sturdy Spike Guards that are superior in quality, available in wide range and affordable in price. 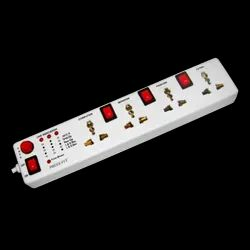 Spike Guard offered by us is highly appreciated for giving the flexibility to run more than one electrical appliances through a single power socket. 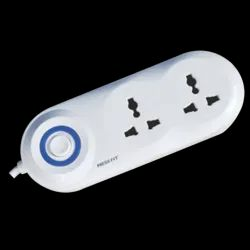 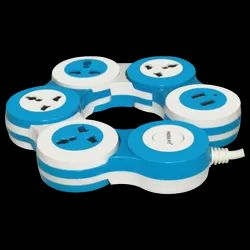 Pivot Power Strip is a multi-pin extension and also 360-degree free-moving design which is required for running more than one electrical appliance from a single socket. 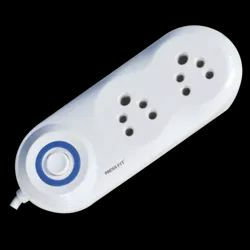 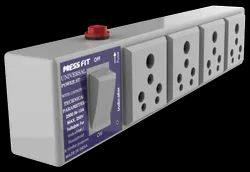 Power Strip is a multi-pin extension which is required for running more than one electrical appliance from a single socket.